Hero Collector is an online Sci-Fi fan platform to catchup on the latest news and reviews on films and products. It is an entertainment hub for Comic Book, TV and Movie fans. To provide a mobile friendly interface for the target market to read and comment on. 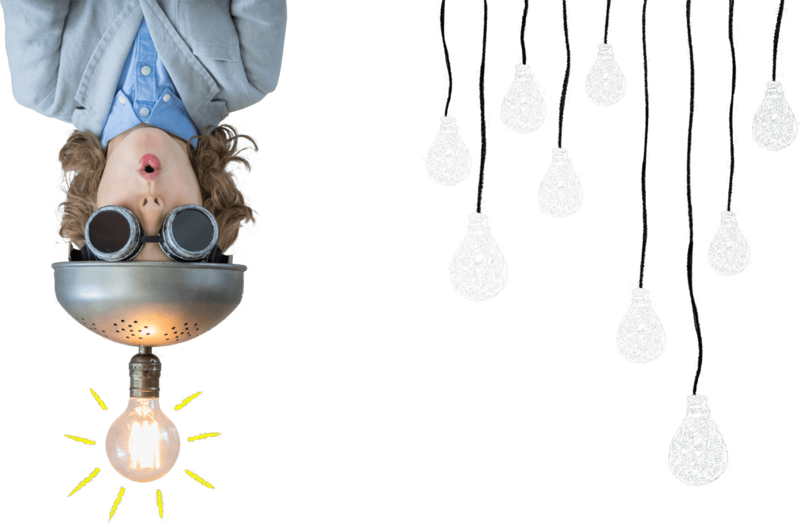 The system allows multiple writers to contribute to the articles. 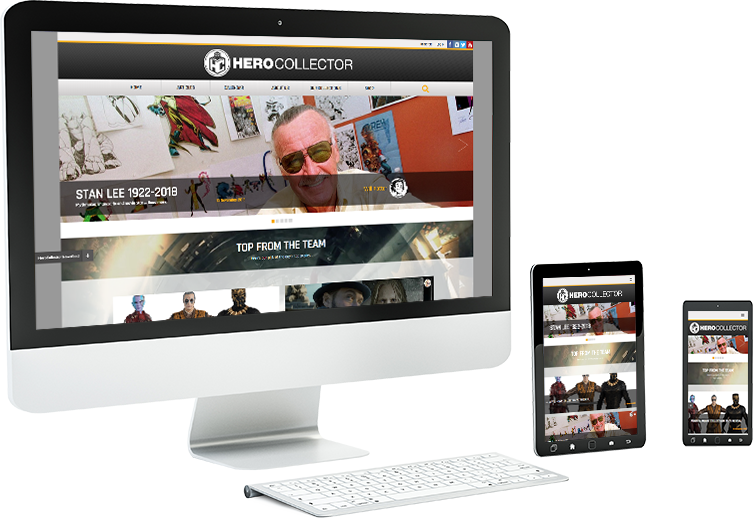 Origin built the bespoke Herocollector system to be an intuitive blogging style platform. The system was created from scratch by our in-house team of developers to HeroCollector’s specifications. We worked closely with the digital publishers to build a bespoke platform that met the specific way they wanted to work.